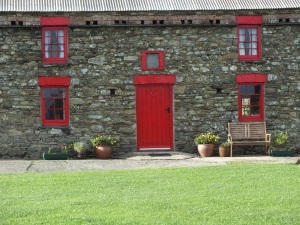 Come and stay at Ty Mortimer holiday cottage on Treginnis Uchaf Farm, which sleeps up to 5 people. 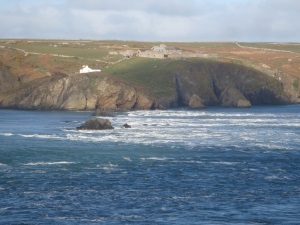 Our farmhouse cottage is situated just west of historic St Davids city and on the iconic westerly volcanic tip of Wales. 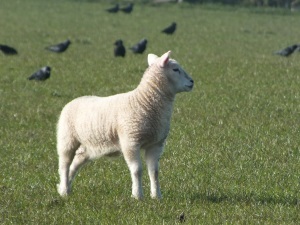 Come and stay at Ty Mortimer holiday cottage at Treginnis Uchaf Farm. 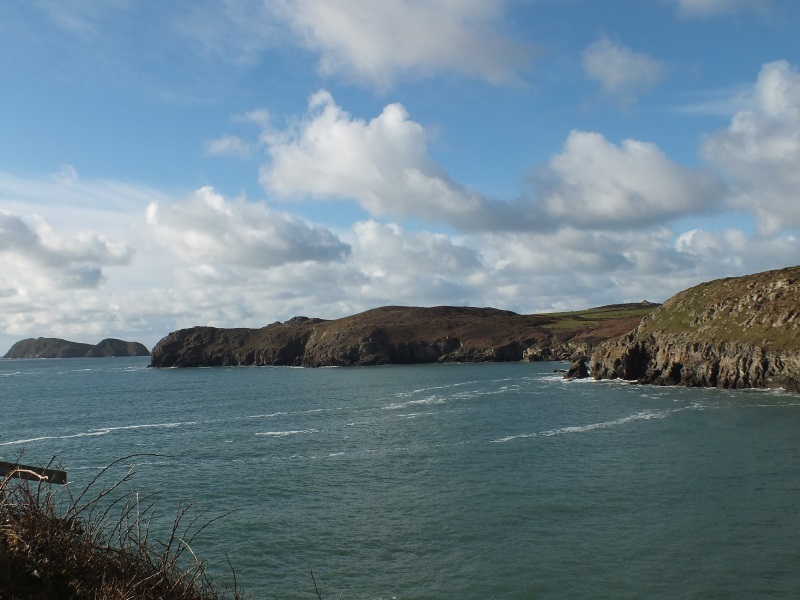 Situated just west of St Davids, this traditional farm cottage is located just a few minutes from the Pembrokeshire Coastal Path and Porthllisky beach. 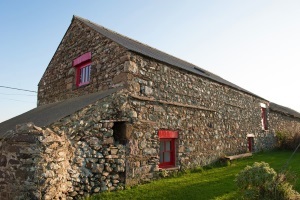 This traditional self-catering cottage is on the National Trust organic working sheep farm of Treginnis Uchaf Farm. Ty Mortimer retains the character of a stone-built cottage but benefits from luxury modern comforts such as Wifi and Freeview TV. 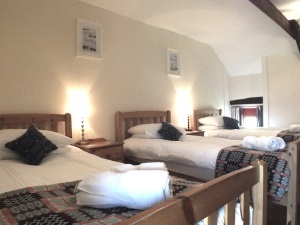 Ty Mortimer is sumptuously decorated with an authentic country cottage feel. 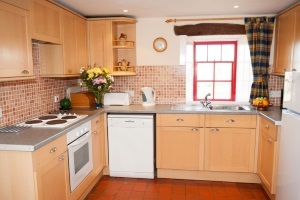 The cottage has a fully equipped modern kitchen and dining area, allowing for meals around a large farmhouse table, and a useful utility room. 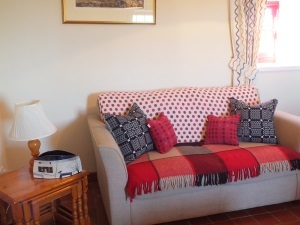 There’s also a cosy sitting room downstairs with comfy sofas and beautiful Melin Tregwynt cushions. 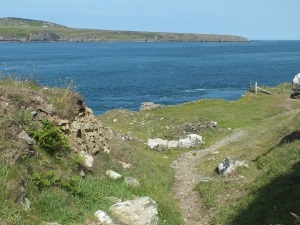 Being so close to the coastal path means you can easily enjoy walking from Treginnis Uchaf Farm to the Treginnis peninsula. Look out over the dynamic Ramsey Sound and towards Ramsey Island. Watch porpoises, choughs, peregrines, otters, seals and a variety of sea birds. 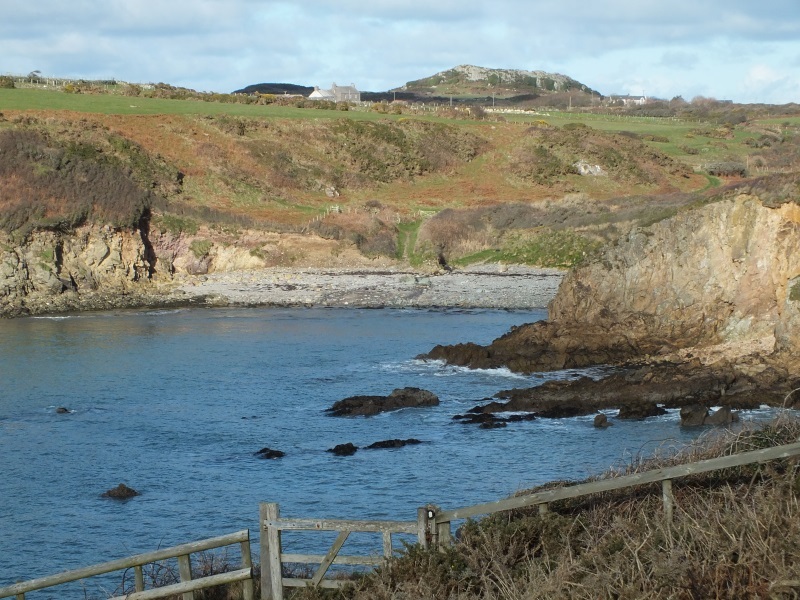 This is a unique spot, so take a picnic, binoculars and stroll the coastal path, enjoying the breathtaking scenery. For the more adventurous, why not try abseiling the cliffs or kayaking the coastal waters? Give coasteering company TYF a call to do this safely! Finally, what could be better after a day’s walking the magnificent coastal path than coming back to your snug cottage at Treginnis Uchaf Farm to enjoy a barbecue, a glass of wine and view the magnificent sunsets. Bathroom – Bath, Shower over Bath, Toilet. On 1st floor. 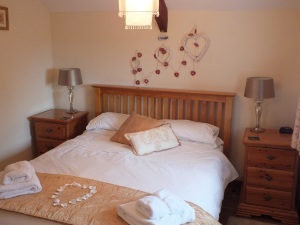 Short break availability for October to April, when possible, from £210 for 2 nights. 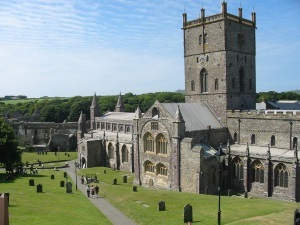 3 nights £240 – SB. Phone us now on 07791 903221 or 01437 720234 before you book to check availability. stars in the dark skies with no light pollution. 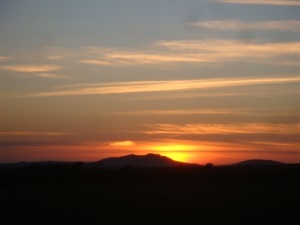 There is a huge variety of places to see and visit, here are a few that we enjoy. View Ty Mortimer Holiday Cottage, Treginnis Uchaf Farm on Google Maps (please remember there may be some changes to the decor).